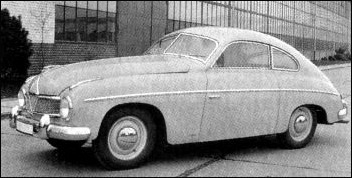 Karosserie Friedrich Rometsch is a German coachbuilding company, located in Berlin-Halensee and founded in 1924. They produced car bodies on various rolling chassis on customer request. 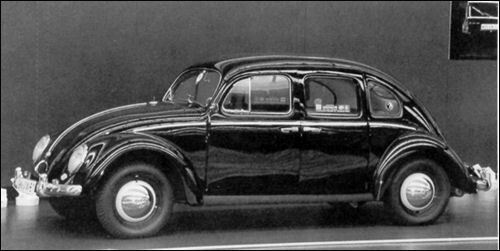 They soon concentrated on producing quality taxi conversions built on Opel models. Because of the war, the firm switched to producing mobile field kitchens. 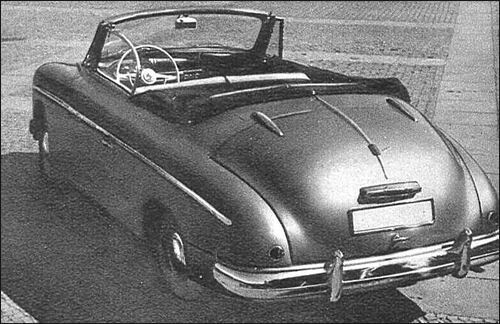 When the war was over Rometsch began to look to build civilian cars again, and the Volkswagen was the inevitable basis for their post war work. Following their pre-war tradition they introduced 4-door taxi version if popular VW.